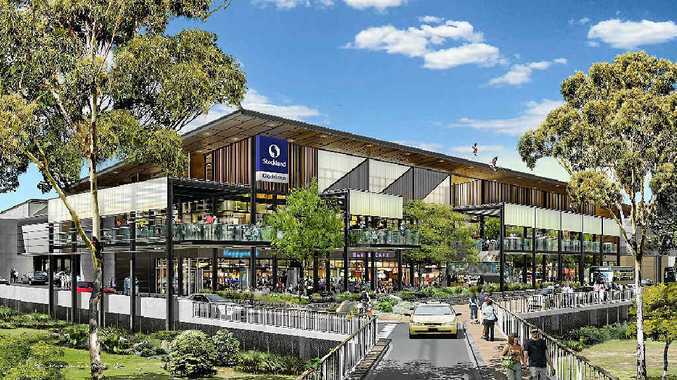 THE first sod is yet to be turned on Stockland's $150 million redevelopment, with the date now pushed back to 'sometime next year'. In April Stockland's group executive and CEO commercial property John Schroder told The Observer that Gladstone residents would see work for the east side Coles, Target and Kmart complex begin in October, but the designs were still being finalised. 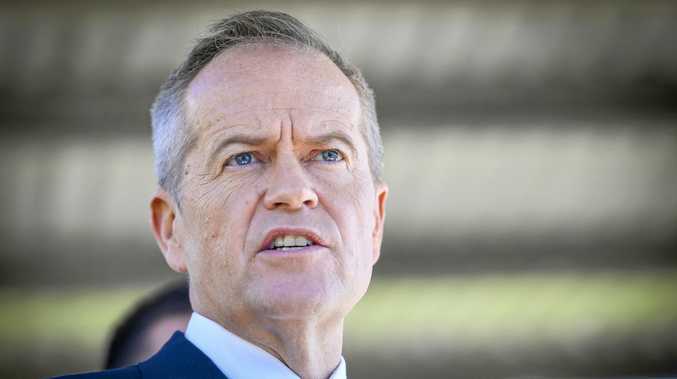 Stockland has since released details on the construction of the redevelopment, saying the expansion would generate more than 660 jobs in the construction phase and around 400 direct, long-term employment opportunities. A representative said there would be a further 1000 estimated jobs for local suppliers and service providers within the regional economy. The planned redevelopment will expand the centre by 17,000sq m to more than 45,000sq m, with up to 160 stores in total. Stockland development manager Rob Fleming said Stockland was continuing to progress development plans. "We are finalising our design and working towards tender in the new year, with a view to commencing construction in 2015," he said. The three-year, three-stage project will include Coles, Kmart and Target as well as 10 cafe and food retailers, four restaurants and 101 specialty stores. By comparison Stockland Rockhampton currently measures 58,000sq m with about 170 shops available. Gladstone Regional Council approved the project last year.